On Aug. 3, 2015, the Environmental Protection Agency (EPA) revised and released its Clean Power Plan. The 1,560-page document lays out reduction targets for power plant carbon emissions. The Plan revision is based on soliciting and receiving extensive comments to the agency’s initial proposal (issued in Spring 2014). The final rules are slightly stronger in terms of emissions reductions than the draft proposal, targeting a 32% decline in carbon emissions over 2005 levels by 2030, instead of the 30% that was originally planned. States are assigned individual emissions targets and are given flexibility in deciding how to meet them. If a state refuses to file an emissions reduction plan — or it files an inadequate one — the EPA will assign a federal implementation plan (FIP) that will help the state get to its emissions targets. It is important to note the Plan as currently configured is a policy directive and is based on a series of modeling forecasts. The 32 percent emissions decrease in the Plan is not an actual requirement. Rather it is a projection reflecting EPA’s modeling efforts using the current best information available. The Plan sets emission rates for 47 states that, based on current information, EPA projects should reduce emissions roughly 20 percent below 2012 levels by 2030 — or about 32 percent below 2005 levels. It is acknowledged that unforeseen changes in the market environment could affect the actual reduction results . What Does The Plan Mean To The Industry? 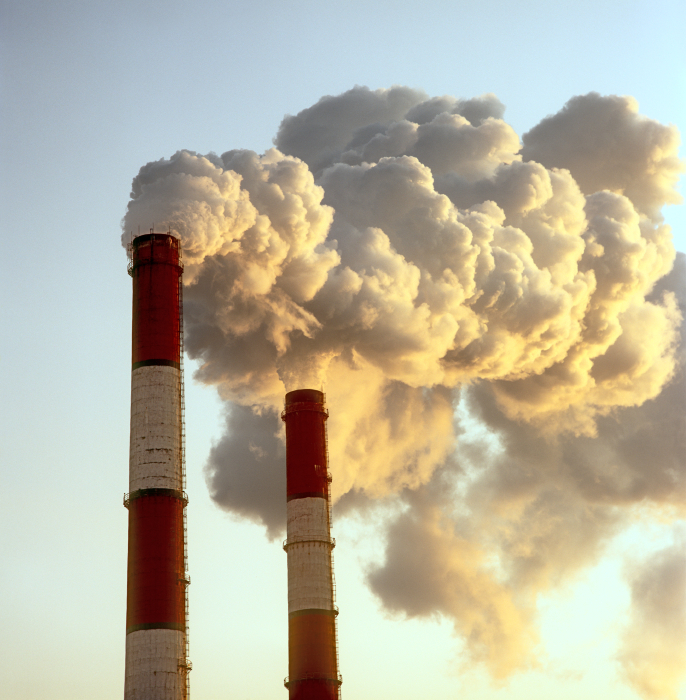 The legalities and application of EPA’s Clean Power Plan will continue to play out over time. It is likely to receive formal legal challenges once it is published in the federal register, and there will be plenty of political noise. But unless blocked by the courts, it is unlikely that the Plan’s implementation will be blocked. There are more than 1,500 pages of rules and a number of supporting documents to guide the Plan’s execution. This all suggests an evolving process for states to fully understand and determine the best options moving forward. The initial response from the electric utility industry is mixed. A number of utilities and their trade group, the Edison Electric Institute, have indicated the EPA has worked hard at addressing key issues. A list of utilities that have been complementary of the EPA and the Plan (without necessarily fully endorsing it) include: Pacific Gas and Electric, Xcel Energy, Public Service Electric and Gas, Dominion Resources, National Grid, and Los Angeles Department of Water and Power . A number of states and utilities also have raised concerns and objection to the Plan. At first glance, there is nothing glaring in the Plan that suggests any significant changes in terms of how utilities operate. With some exceptions, many industry companies have operated in the ‘spirit’ of reducing carbon emissions even as the Clean Power Plan was in revision. To the extent that renewables and energy efficiency offer utilities a cost-effective strategy to comply with the rules, companies are likely to continue such efforts as part of their relevant state compliance plans. This reflects the fact that energy efficiency has been advanced as a policy providing benefits beyond just carbon reduction. Still, it will be interesting to follow the path of individual states in the months and years ahead. According to the EPA, the agency received more than 4 million public comments and conducted hundreds of stakeholder meetings (EPA, The Clean Power Plan, presentation from Joe Goffman, Senior Counsel at EPA, August 12, 2015). Alaska, Hawaii, Guam and Puerto Rico are excluded from the rule because they are non-contiguous. Vermont and Washington, D.C., are excluded because they don’t have power plants that would be considered under EPA’s framework. National Resources Defense Council, Power Companies Respond Positively to EPA’s Final Carbon Pollution Standards, Derek Murrow NRDC Blog, August 7, 2015. This entry was posted in Electricity and tagged Carbon Emissions, Clean Power Plan, Electric regulation, EPA, GHG. Bookmark the permalink.